This easter egg from Deus Ex: Mankind Divided paints a grim future for Sonic the Hedgehog. This easter egg from Deus Ex: Mankind Divided paints a grim future for Sonic the Hedgehog. 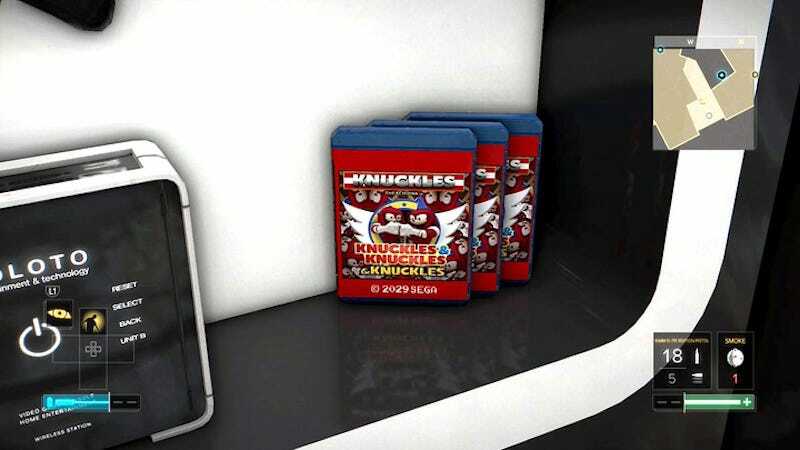 Deux Ex and Knuckles will be coming to a store near you in 2029.